Unlike the majority of the words in the English dictionary, the word yogurt does not have a Greek origin. Instead, the term is derived from Turkish background. Although Turkish people have been consuming yogurts as early as 3000 BCE, this healthy snack was only given global recognition in 1542. When the French king Francois was suffering from recurring gastrointestinal issues, all the finest doctors could not find an effective cure. The Sultan of the Ottoman Empire, Suleiman the Magnificent, then sent over his own doctors to help with the French king's condition. The subsequent prescription of yogurt soon restored the king's health. In recent times, yogurts are fast becoming a favorite snack amongst health enthusiasts. With more attention placed on healthier food options, this food product has established itself as one of the best choices available. Many women also believe that yogurt is beneficial for health aging. Naturally, their rise to the top is well supported by scientific evidence. 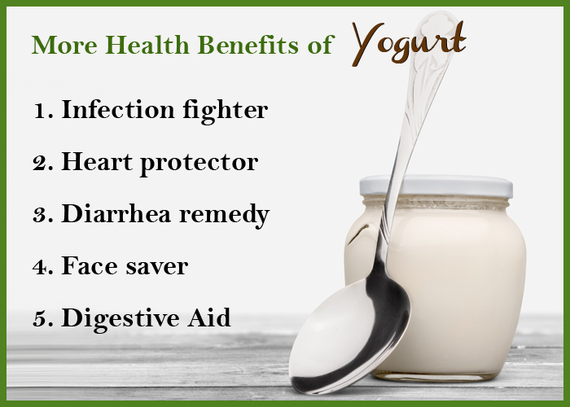 Listed below are 5 health benefits that individuals can derive from incorporating yogurts into their daily dietary plans. 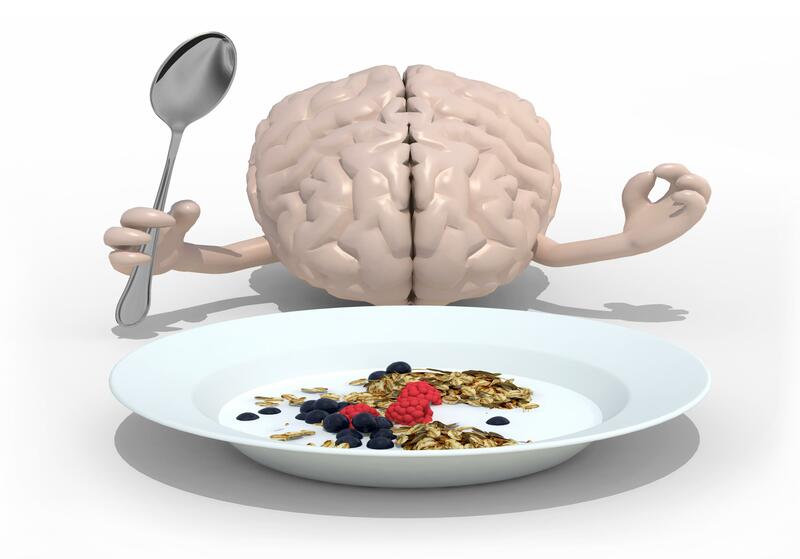 released by the University of California, Los Angeles in May 2013, the health experts established the association between ingesting healthy bacteria and enhanced brain functions. A total of 36 women were enlisted to participate in the research, each aged between 18 and 55. All the participants were randomly assigned to three different groups. The first group was given yogurts packed with probiotics, the second group ate a similar product but contained no probiotics while the last group was not given any additional food products at all. Each participant was required to their preassigned foods twice daily, for a total of four weeks. published in 2015, scientists aimed to determine the effects of regular yogurt consumption in relation to mental health and capabilities. A total of 70 test subjects were enrolled for this clinical trial, where they were randomly divided into three groups. The primary group had 25 participants who were given probiotic yogurt with a placebo capsule. The second group also had 25 participants but were given conventional yogurt with a probiotic capsule. The last group only had 20 participants and served as a control to the experiment, consuming only conventional yogurt with a placebo capsule. published in 2000, it was established that individuals who incorporated low-fat yogurts into their daily meals had experienced the least skin wrinkling throughout. It was further elaborated that due to the properties of yogurt products, the skin is given an additional layer of protection against cutaneous actinic damage. While other foods such as vegetables and legumes can offer similar benefits, it is believed that yogurts provide more protection than these foods.